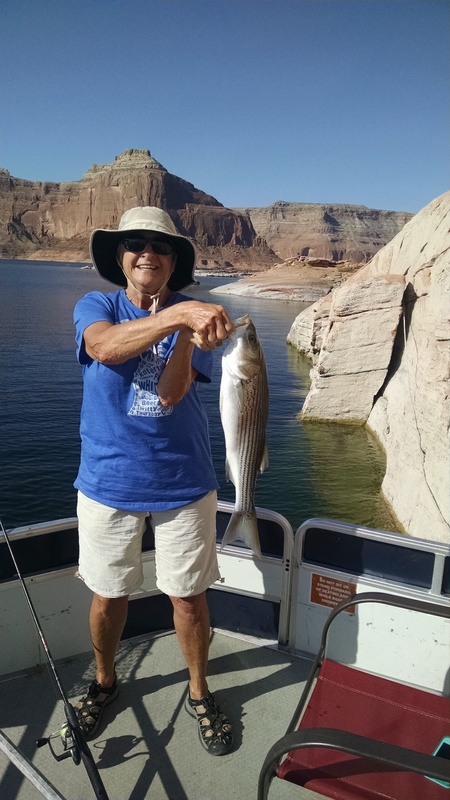 Lake Powell Fishing report for this week and probably next week. Bait fishing will be down about 45-50′. 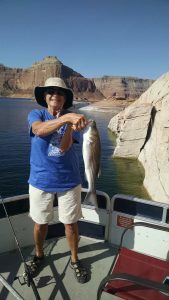 Top water still good at the upper end of Lake Powell. 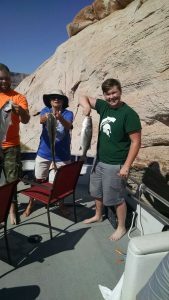 Waiting for cooler weather which is just around the corner and should make for great top water action for September & October. Some pics from my last trip. Had a wonderful time!